Registration for A Time to Heal Facilitator training is available to approved medical or health care professionals who want to bring A Time to Heal programs to their areas. A facilitator team consists of 2 or more people, including one medical professional and one mental health professional. In some of the most remote communities we have found reasonable alternatives to this requirement. 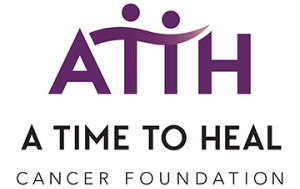 At the completion of training you will be certified for 2 years to teach the A Time to Heal Survivorship 101 Program for cancer survivors and their caregivers. Typically, facilitators for the Survivorship 101 program are nurses, social workers, physical therapists, occupational therapists, and mental health practitioners, though other medical professions are accepted. If you are unsure if your profession is appropriate to become a facilitator, please contact our facilitator trainer Dr. Kay Ryan for your registration approval prior to completing registration (contact info below). The training is approved for 12 hours of continuing education for the professions of nursing, social work, occupational therapy, physical therapy, and mental health practitioners. Please see the links below for a downloadable agenda for the 2-day training and for a flier from Nebraska Methodist College for more information on the continuing education credits. You must first register for the A Time to Heal Facilitator Training with A Time to Heal (registration link above right). Once you are registered, you will receive a confirmation email with a link to register for the continuing education at no additional charge. REGISTRATION ENDS JUNE 12th. 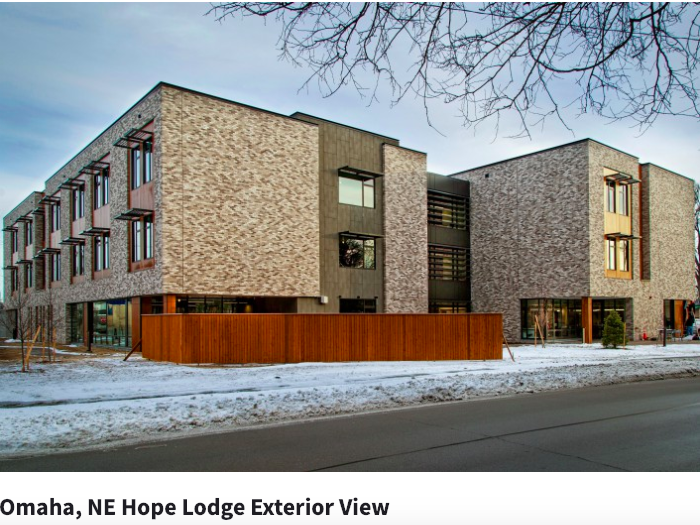 The training will be held at the Hope Lodge, 8030 Farnam Drive in Omaha, Nebraska. Your registration fee of $425 your 2-day training, materials, continuing education hours, plus breakfast and lunch each day. Accommodations are on your own; several nearby hotels are easily found via internet search.